Welcome to the Grantee Corner! 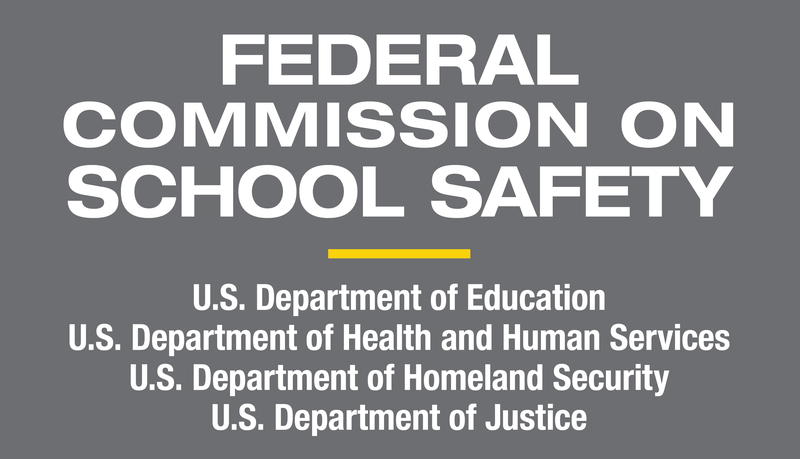 The U.S. Department of Education (ED) Office of Safe and Supportive Schools (OSSS) has offered and continues to offer a variety of grants to support the education community. These grants support state education agencies (SEAs), local education agencies (LEAs), K-12 schools, and institutions of higher education (IHEs) in emergency management and planning, school counseling and climate, pervasive violence, physical education, and recovery. The links below provide detailed information on current and previous grant programs administered by OSSS as well as grants available through our Federal partner agencies. In January 2013, the Obama Administration proposed a comprehensive plan, “Now is the Time” (NITT), to protect our children and communities by reducing gun violence, making schools safer and increasing access to mental health services, including grants to states to help their school districts develop and implement emergency plans. 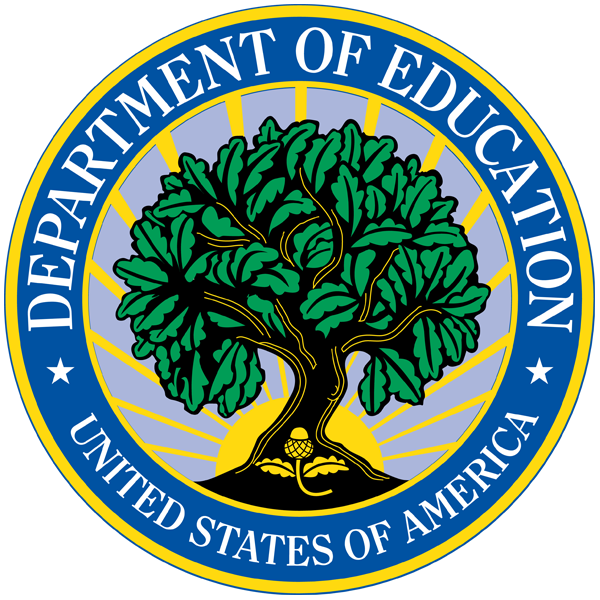 The GSEM grant program also was included in the President’s FY2014 budget request, and Congress provided funding for the new program in the Department of Education Appropriations Act, 2014. The elements of the NITT plan to make our schools safer include a focus on improving emergency operations plans, to which this program responds. The purpose of the GSEM grant program is to expand the capacity of SEAs to provide training and technical assistance to LEAs for the development and implementation of high-quality school emergency operations plans. Grantees can visit this page to view current information on the program and upcoming events. Click here to visit the GSEM Grant Program page. OSSS and various Federal agencies administer grant programs that focus on issues directly related to school and higher ed preparedness. Visit this page to view information on such grant programs, including the Elementary and Secondary School Counseling (ESSC) Grant Program, the School Climate Transformation Grant (SCTG) Program, the Project SERV Grant Program, and the Project Prevent Grant Program. Click here to visit the Additional OSSS and Federal Partner Agency Grant Programs page.